In listening to the many conversations arising from our ecological predicament, I often hear some version of “humans have gone wrong”. And I get it. The byproducts of human industry are wreaking incredible damage on our planetary life support system. And there is a great segment of society that refuses to even acknowledge the problem. But my spiritual insight reveals that “what is” by definition, cannot be a problem, even if it is confused, painful or imbalanced. What if this time of fragmentation heralds the beginning of a new era of wholeness, when the human system reasserts itself in a healthy and balanced way? 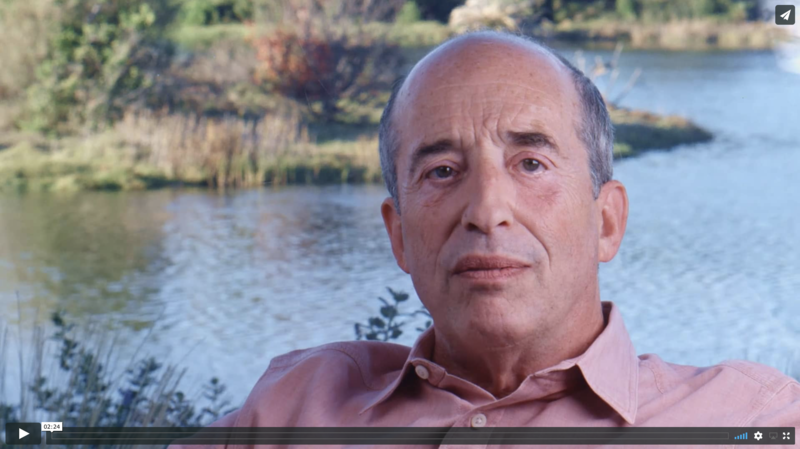 In the short video below, I reflect on this possibility and the idea that all that is happening now — the good, the bad and everything in between — is a sacred opportunity, chosen by our souls.